The most common type of exterior siding in the United States, vinyl is one of the best options for protecting the exterior of a home. Vinyl siding excels in a number of ways, offering top-tier durability, weather-resistance, and insulation. Our home remodeling experts at Aspen Exterior have installed vinyl siding on a wide variety of homes in the Chicagoland area. 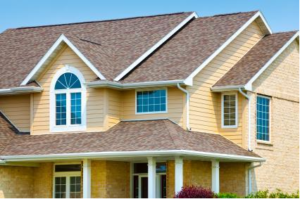 As a company, we aim to provide high-quality home siding solutions for our customers in a professional manner. Vinyl siding was first used on a home in the 1950s. At the time, it was designed to be an alternative to aluminum siding, which was popular in the United States during the mid-20th century. However, due to a poor manufacturing processes, early vinyl siding performed inconsistently. It would often crack or split, and it failed to provide adequate insulation. Fortunately, this all began to change in the 1970s. During that time, vinyl manufacturing processes become more sophisticated. Not only were companies producing vinyl siding of a higher quality, they were able to produce it in an array of colors as well. From that point on, vinyl siding slowly progressed, becoming more durable, versatile, and popular. These days, vinyl is one of the most common siding materials on the market. Often insulated with interior foam padding, it provides exceptional toughness and insulation. Available in just about any color, it can suit homes of all sizes and styles. Available at a very reasonable price, vinyl siding is great for those who are remodeling their home on a limited budget. Not only is it inexpensive to purchase, it’s inexpensive to maintain as well. You will also enjoy a lower energy bill each month thanks to the outstanding insulation it provides. Vinyl siding can be manufactured in a variety of different colors. Whether you want your home’s exterior to be gray, white, black, blue, red, or otherwise, there will be a vinyl siding available to accommodate your preference. Vinyl siding that is produced today is extremely durable. It holds up well against direct physical trauma like tree limbs, and it performs exceptionally well against water and sunlight. 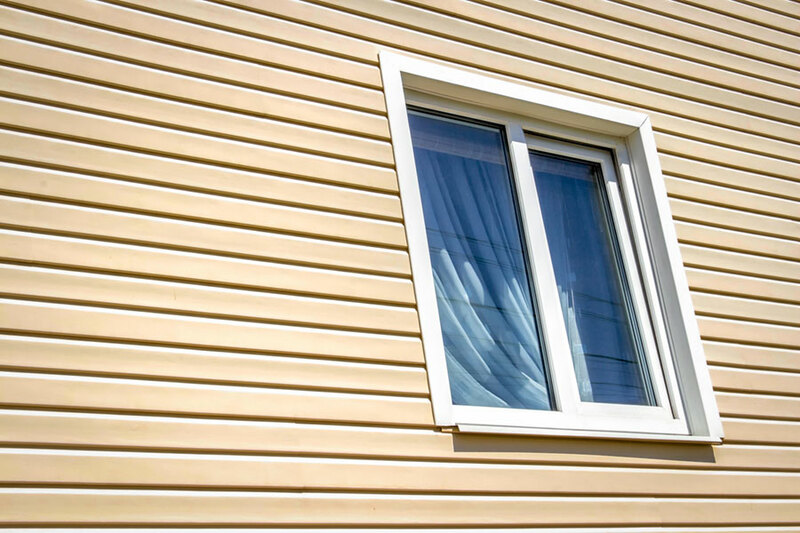 By installing vinyl siding, your home will be well-protected for years to come. Vinyl is essentially a set-it-and-forget-it type of exterior siding. This material is extremely low-maintenance, requiring only a light cleaning every now and then if you wish to maintain its aesthetic. With vinyl siding, you can spend more time admiring your home, and less time trying to repair it. 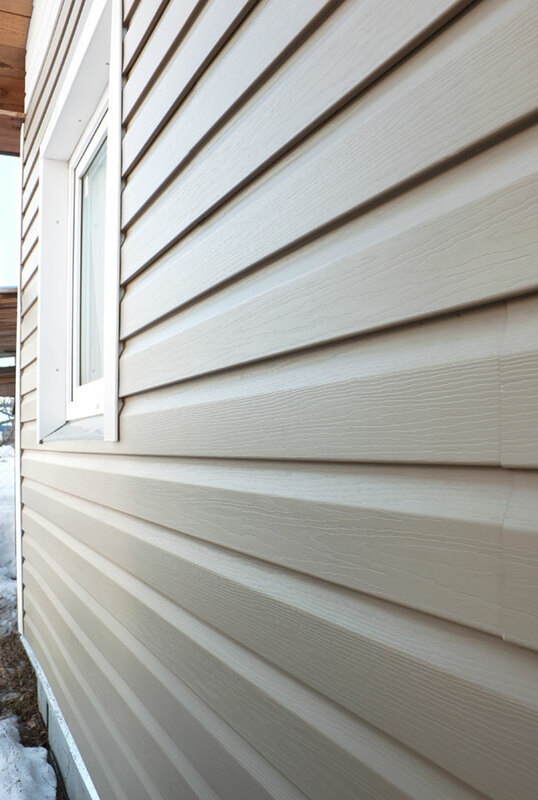 Equipped with foam inlays, vinyl siding provides top-notch insulation capabilities. Whether it be winter, spring, summer, or fall, vinyl siding does an exceptional job at preventing the inward flow of heat and cold. This helps to reduce your overall energy usage, which will minimize your utility bills. 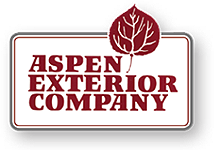 Aspen Exterior is one of the premier exterior remodeling companies in the Chicagoland suburbs. We have remodeled homes all throughout the area, having installed new siding on a great number of them. If you need vinyl siding installation in Chicago, we’re the company to call. Our team of skilled and dedicated home remodelers will offer fast and effective service in a quick and professional manner. Schedule an appointment by contacting Aspen Exterior Company at (847) 590-5600!